Register for Term 3 | Classes begin January 21! You are here: Home / Register for Term 3 | Classes begin January 21! Not interested in Plymouth ? Please choose a different community. More About Register for Term 3 | Classes begin January 21! Term 3 is just around the corner! Tons of space still available with some new class times offered. Check out our schedules for more information and check out our website for class offerings! Questions? Our customer service staff is always ready to answer any questions. Call or email with any questions! TJK Plumbing, Inc. is a residential plumbing company that is proud to provide quality and affordable plumbing services! (763) 425-9461. Since 1976, Mini-Hops has been working to create an environment where children from 6 months to 18 years can become the best versions of themselves. Youths and their families come together for a positive experience, combining healthy activity, team-building, and friendly competition. 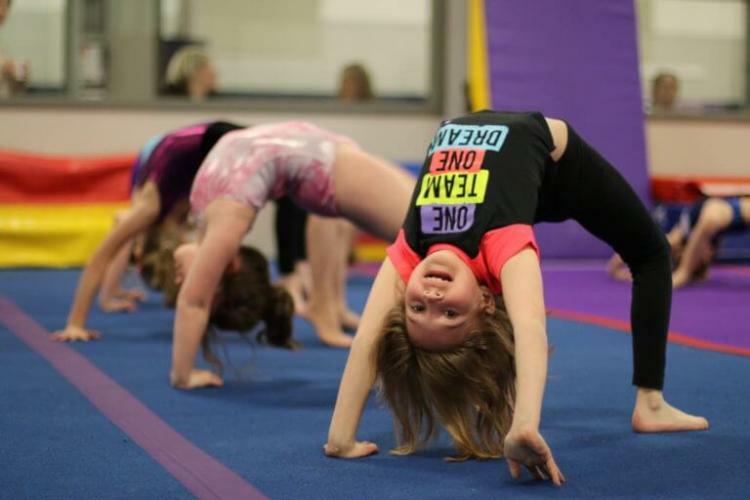 A parent-run non-profit, Mini-Hops' greatest achievement is giving the community healthy, happy, confident children, who aren't afraid to go after their dreams.